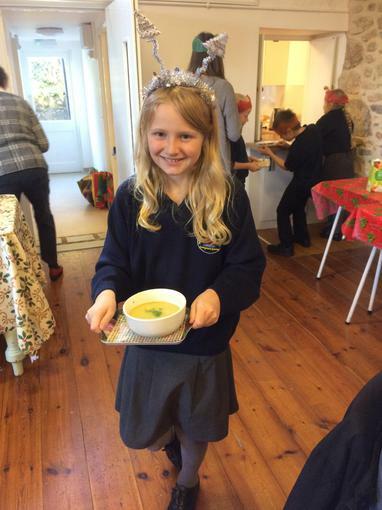 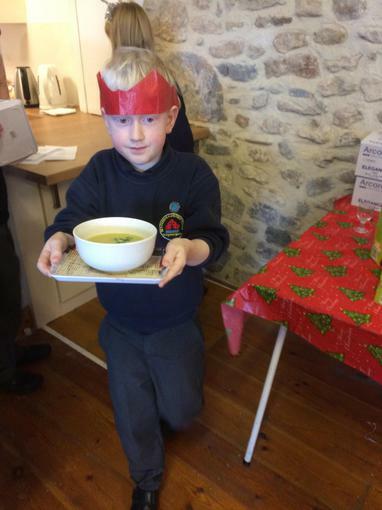 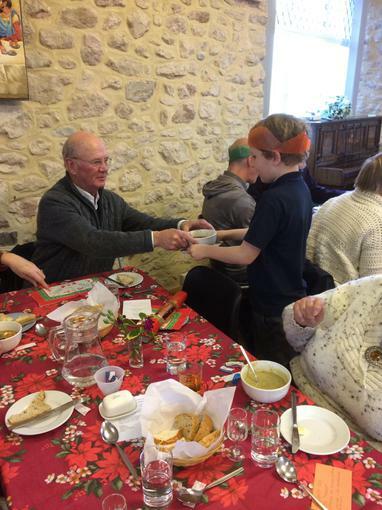 On The first Thursday of each month, where possible, Year 4 children help out at the soup lunch in Old Cleeve. 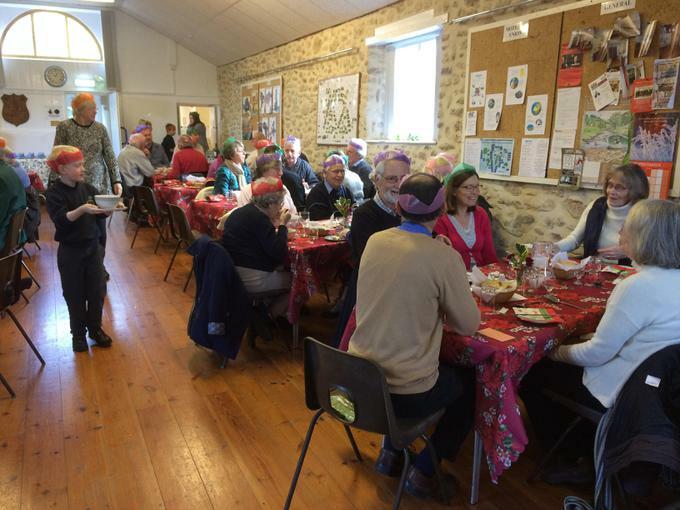 Duties included taking orders, serving the food and conversing with some of the regulars over lunch. 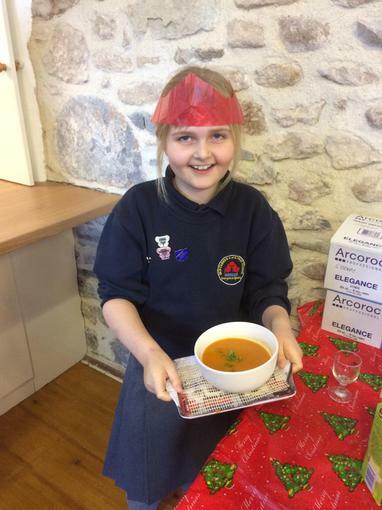 Elsie,Emily,Ashton and Lloyd clearly enjoyed the experience saying "we can't wait to do it again, it was great!" 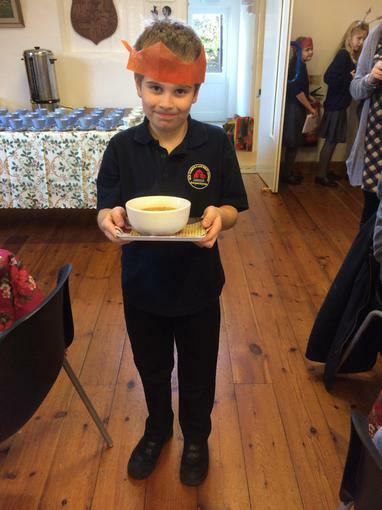 Please see below for any community related websites.